Live Nation is bringing back 'Ticket to Rock' multi-tickets bundle program this summer, as did last year, revealing some of the biggest concerts of this summer. Among these, are included two concerts of Avenged Sevenfold. The 'Ticket to Rock' is priced at $ 55 for the 3-show package or $65 for the 4-show package. For more information visit the official site of Live Nation. 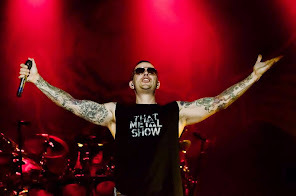 The 'confirmed' dates from Live Nation of A7X would be July 10 at Riverbend Music Theatre in Cincinnati and July 28 at the Shoreline Amphitheatre in Mountain View. 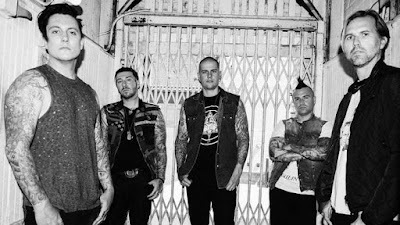 As we said yesterday, Avenged Sevenfold should go on tour around America with Metallica and Volbeat this summer.